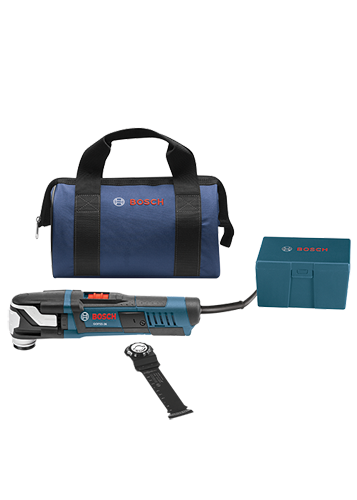 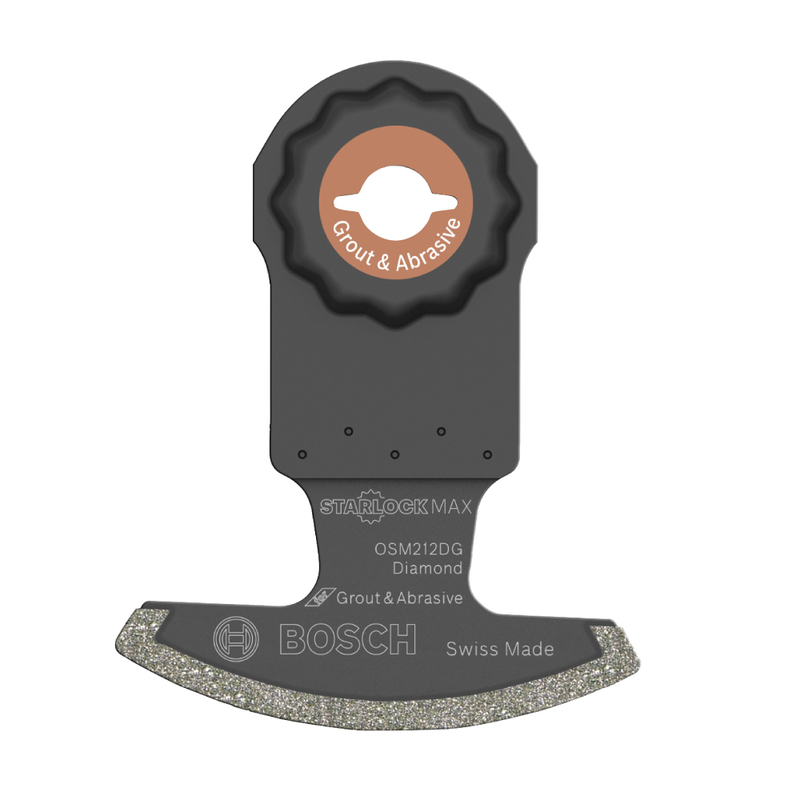 The Bosch GOP55-36C2 StarlockMax®® Oscillating Multi-Tool Kit supplies a tool that features the Starlock® next-generation 3-D tool-accessory interface. 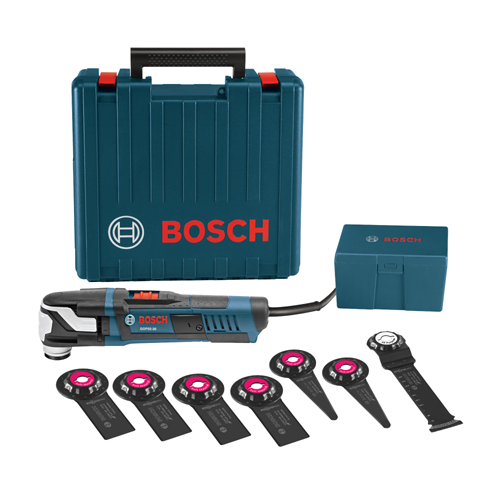 This interface provides best-in-class accessory grip, which in turn generates extreme force transmission produced by the 5.5 Amp motor. 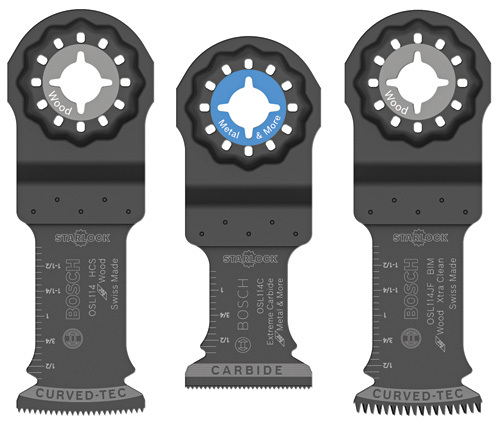 With more contact surface area between the tool and accessory, the Starlock interface is a cupped 3-D tool-accessory connection that delivers greater torque transfer. 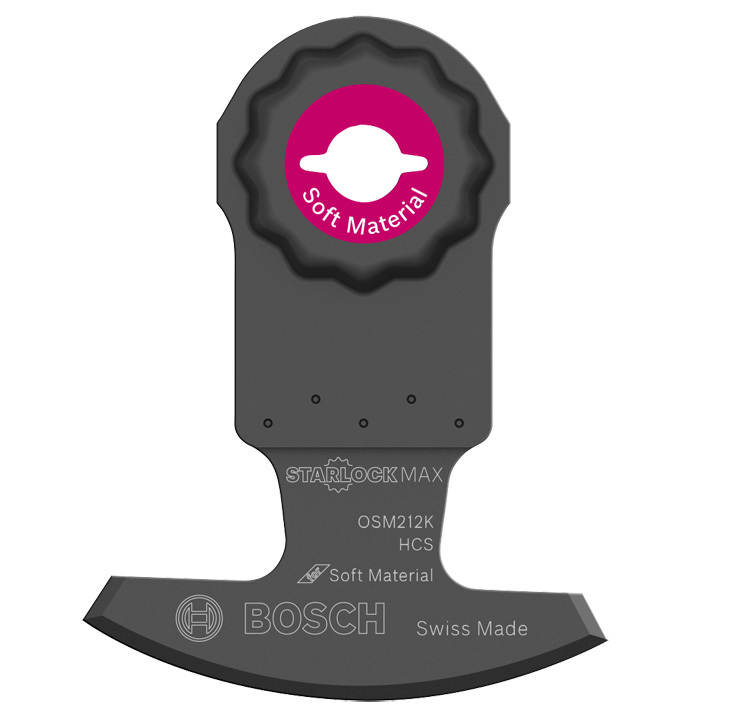 This tool delivers a top speed of up to 20,000 oscillations per minute, and the tool provides a wide 3.6° oscillating arc, for greater productivity in cutting, grinding, scraping and other tasks. 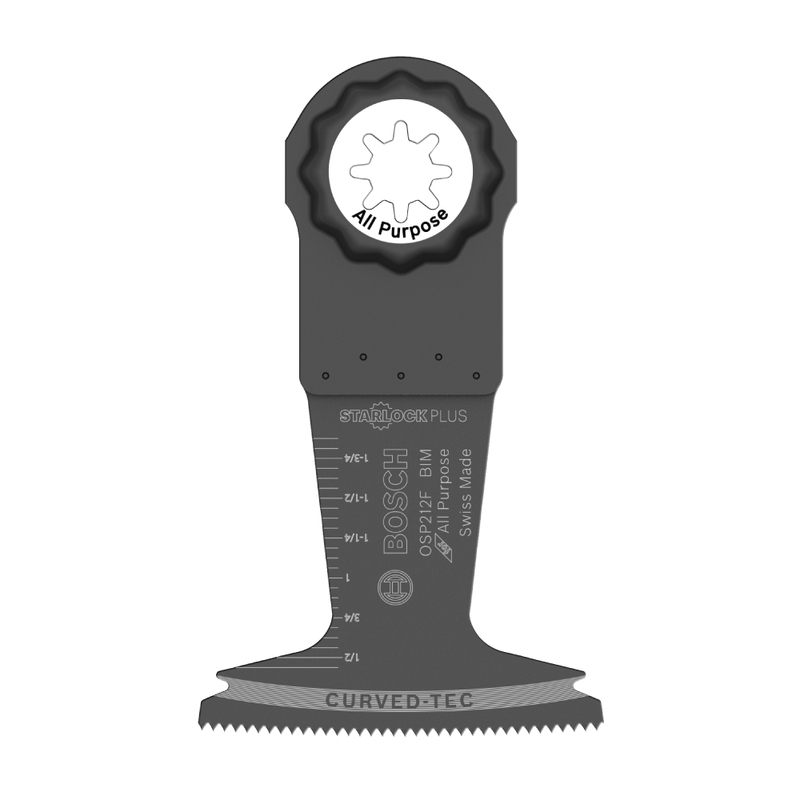 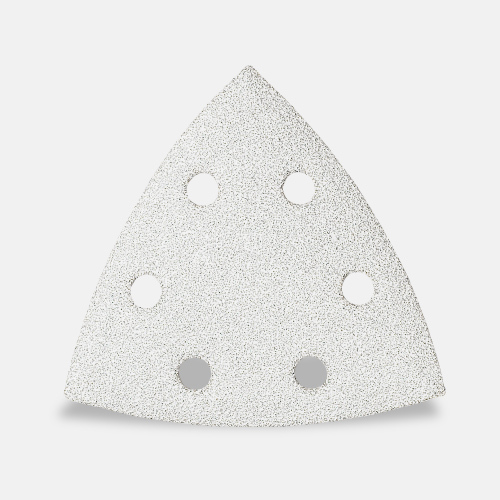 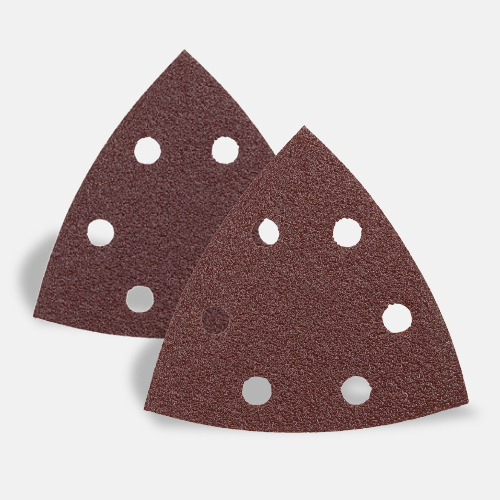 The no-touch blade-change system makes it easy to attach, remove or reposition blades. 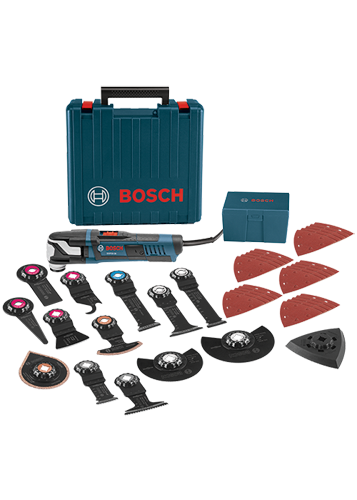 A variable-speed dial allows the user to set the optimal speed for the task at hand, and Constant Response circuitry maintains the desired speed under load. 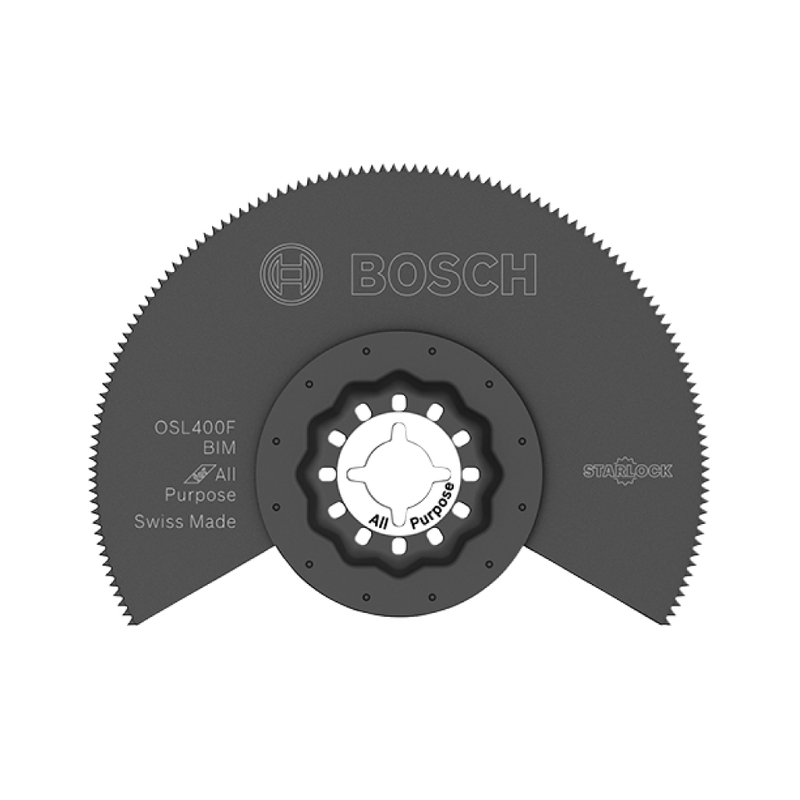 This robustly constructed tool has reinforced gearing for more durability and less vibration. 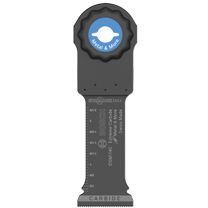 At under four pounds, this oscillating tool delivers an unsurpassed power-to-weight ratio. 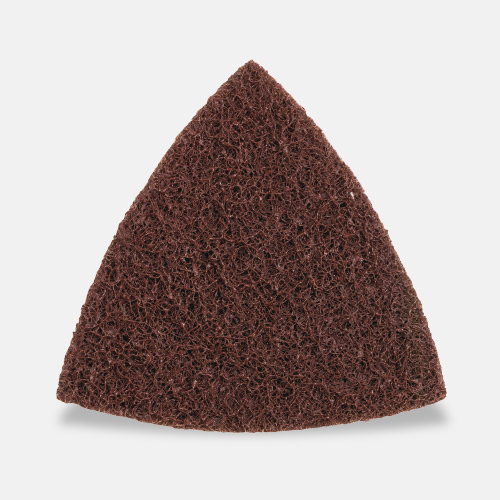 It can reach tight spaces, and it provides comfortable ergonomic grip zones. 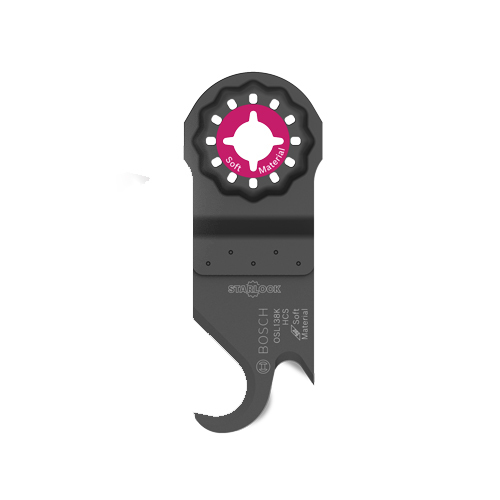 The GOP55-36 provides exceptional versatility and is compatible with all Starlock and StarlockPlus®® accessories – in addition to the industrial-grade StarlockMax® accessories for extreme-duty applications.